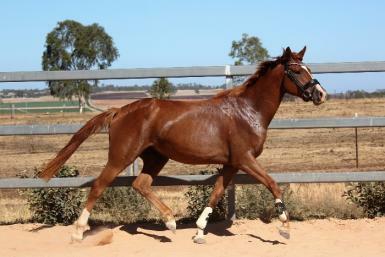 Christian mare in-foal to Stakkato! 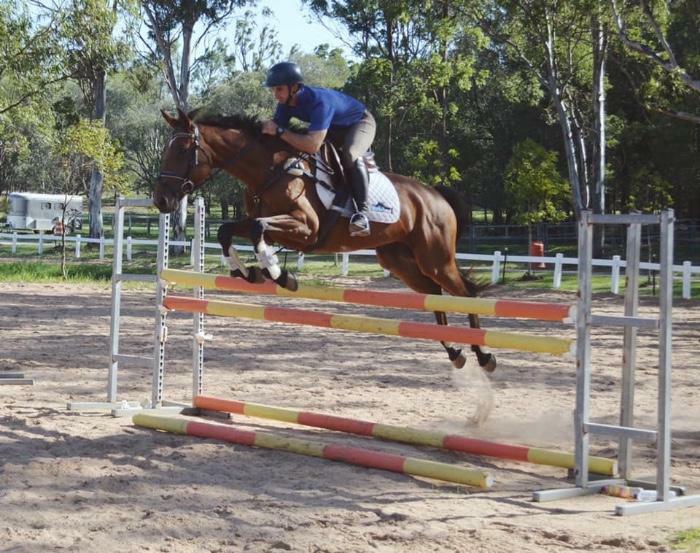 Here is a fantastic opportunity to purchase a purpose bred jumping mare who has been professionally broken-in, and is now in-foal to one of the best stallions on the market - Stakkato. 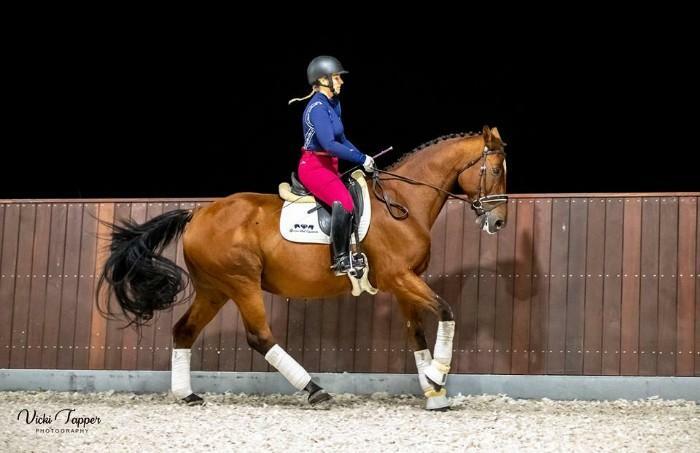 Collette D is by the Bockmann stallion Christian - the bloodlines include that of two-time Olympic stallion Cathargo Z and World Cup team Gold medal winner Taggi. 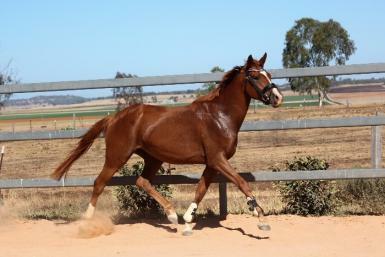 She is out of an elegant thoroughbred mare Red who has bred several foals for the Davidson Stud - all showing exceptional trainability and good paces. 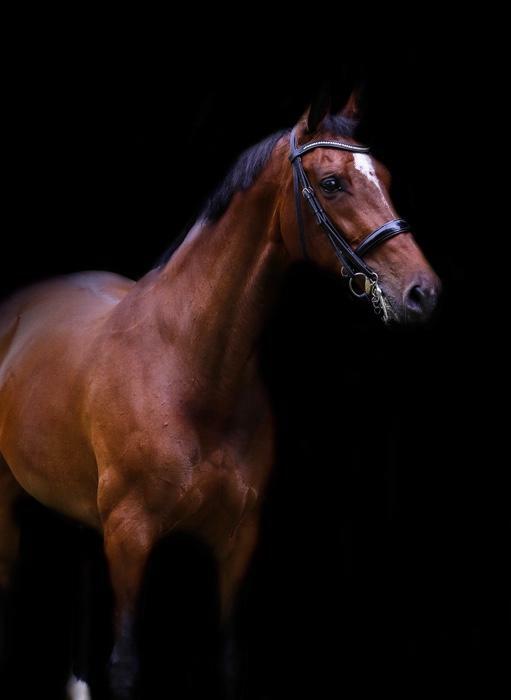 Collette is in-foal to Stakkato who has been ranked No 1 stallion on the FN Breeding Evaluation since 2001. 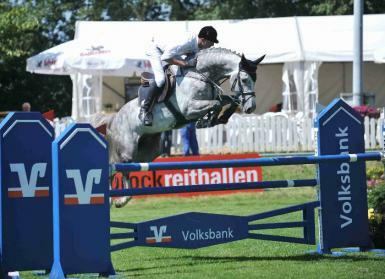 He is a prolific producer of top level performers having competed in International Grand Prix's himself with much success. 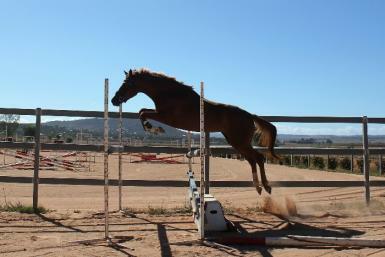 He is known as a great producer of top level Showjumpers who have elastic movement, great intelligence and a powerful backend when jumping. 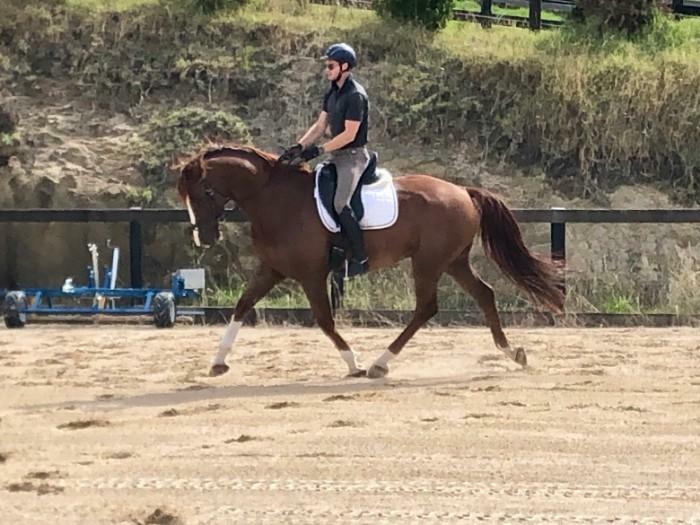 Collette has a delightful and trainable temperament and is now on a spell after being put in-foal to Stakkato - she is due 11/12/19. 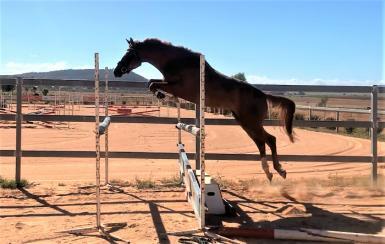 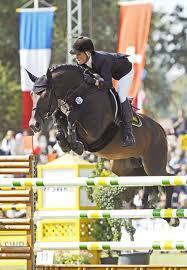 She shows 3 good paces, is very careful when free-jumping and shows an exceptional front end. 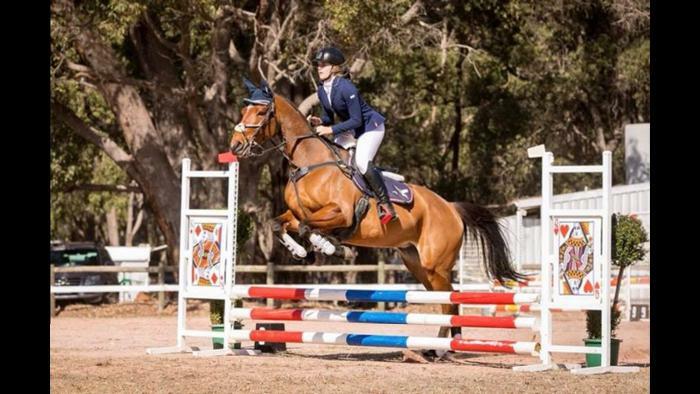 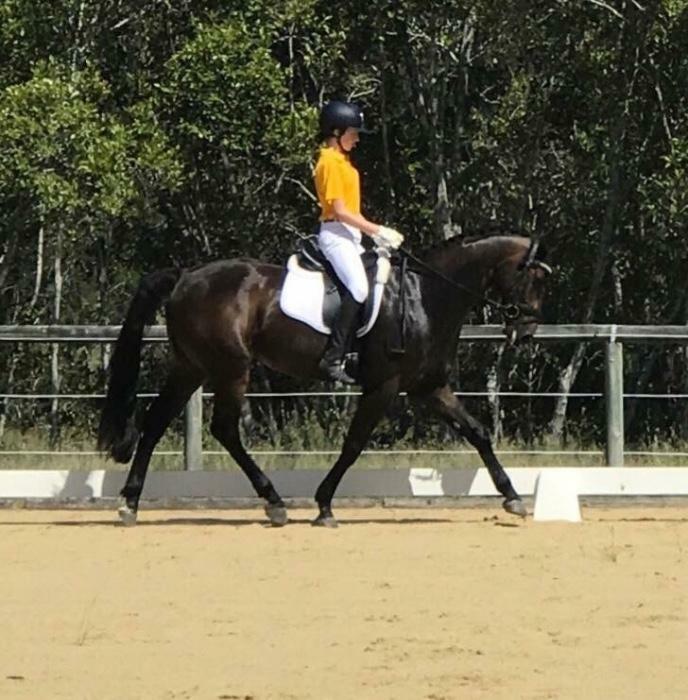 Collette is an athletic mare who has enough blood to make an event horse as well as the scope and carefullness to make a competitive showjumper. 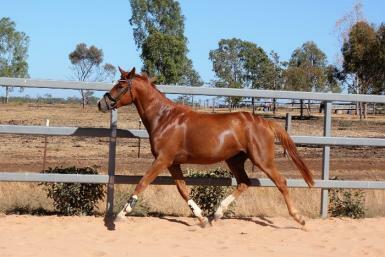 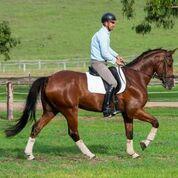 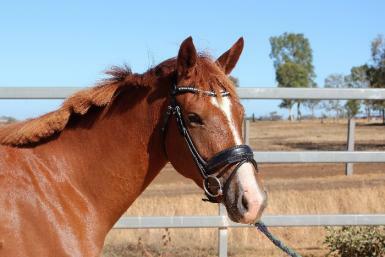 Davidson Equestrian is located 20min from Toowoomba airport or 2 hrs from Brisbane airport.